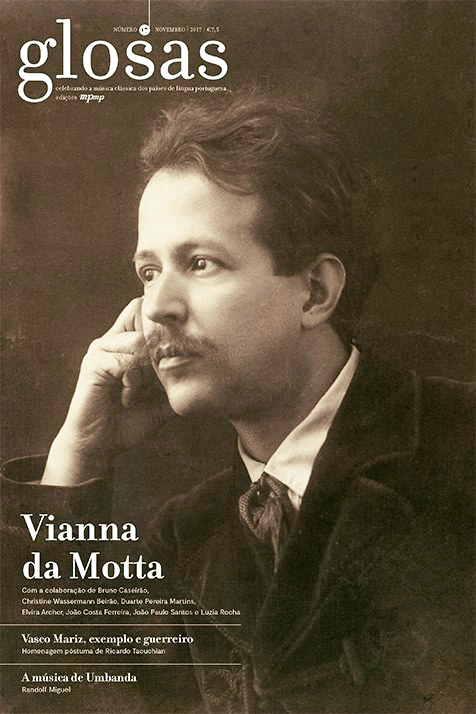 Release of the Glosas magazine No.17 dedicated to Vianna da Motta. 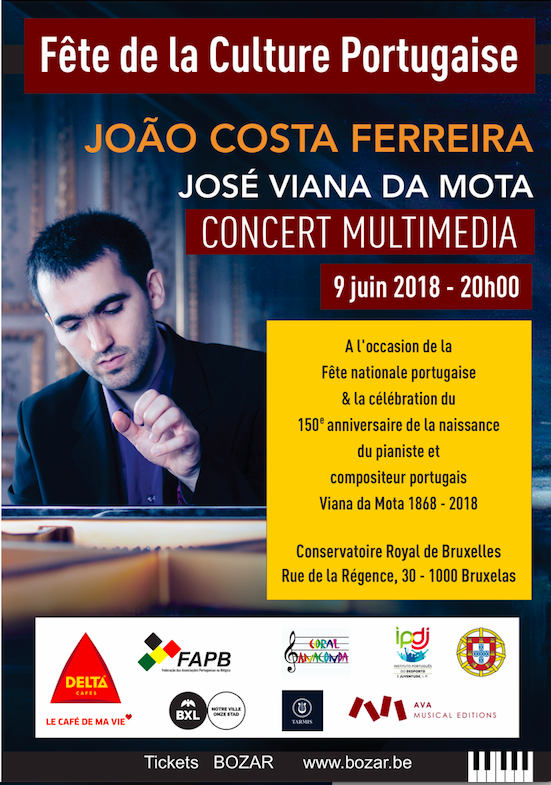 Collaboration with an article entitled “The virtuosity according to José Vianna da Motta”. 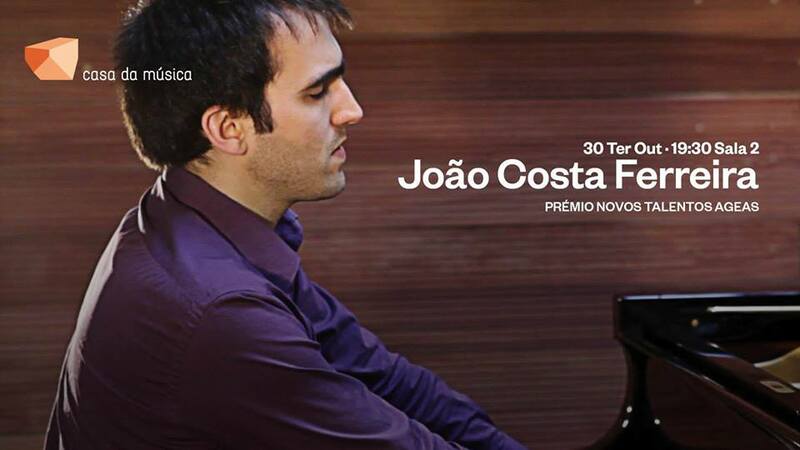 The Meditação (1933) for piano by José Vianna da Motta is now available on the AvA Musical Editions‘s store. 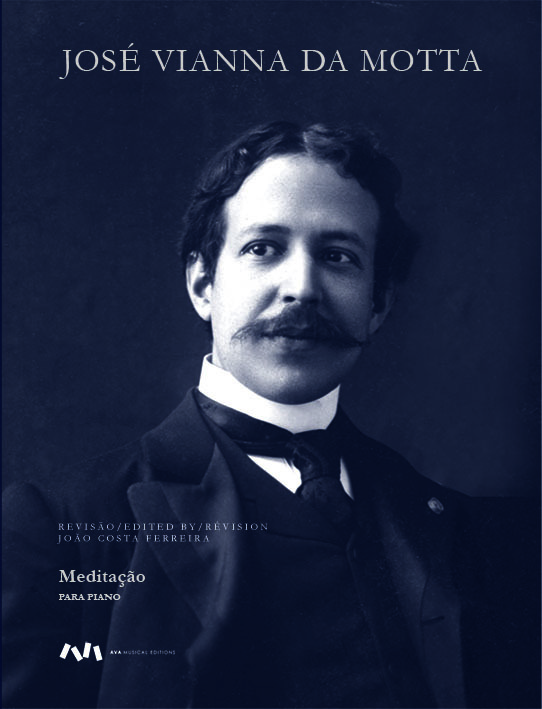 I would like to thank Lloyd Afrank who helped to write the English version of the preface.